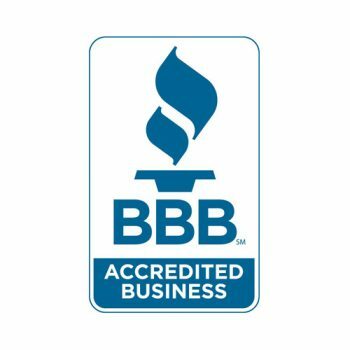 This company has been a BBB Accredited business since June 2006. This means it supports BBB's services to the public and meets our BBB Accreditation standards. The Virginia Movers and Warehousemen's Association (VMWA) was organized to foster the interests of its Members, encourage and advance the spirit of unity and friendship among it’s Members, secure freedom from unjust or lawful exactions, to acquire, preserve and disseminate business information, and to do anything necessary which may recognized a proper and lawful objectives. CVMSDC promotes and facilitates business relationships between the public/private sector and certified minority-owned businesses. CVMSDC is a membership organization of major corporations, financial institutions, government agencies, and universities that operate within North Carolina, South Carolina, and Virginia. CVMSDC is a private, non-profit organization categorized by the IRS as a 501(c)(3).